Though it’s not always readily apparent, Robert Pattinson has elevated himself from teen vampire heartthrob into one of the more talented and eclectic actors working today. One of his upcoming projects is the untitled mystery from director Christopher Nolan (Inception, The Dark Knight). 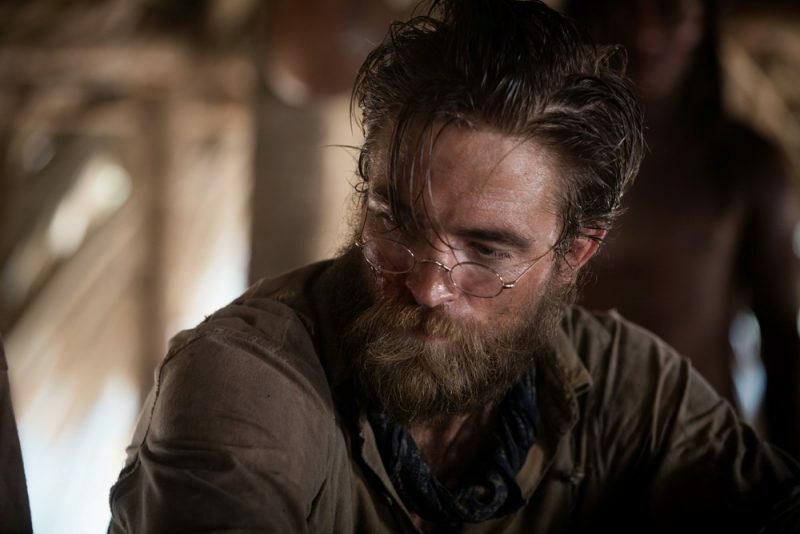 Pattinson will star as one of the leads, with Elizabeth Debicki (Widows) and John David Washington (BlacKkKlansman) co-starring. While little is known about the film itself, in an interview with USA Today, Pattinson said that Nolan’s latest checks all the boxes for what makes him an innovative director: by telling relatable stories inside a larger blockbuster mechanism. Warner Bros. has treated every Nolan film post-The Dark Knight trilogy as an event, something to be hyped and celebrated while kept shrouded in secrecy. It’s a strategy that’s largely worked out. Inception made $828 million internationally. Both Interstellar and Dunkirk followed with over half-a-billion each, worldwide. With that kind of record, the “event film” claim isn’t that dubious. Of course, his latest project — still in the shrouded in secrecy phase — falls in that category. Nolan first made an impact with his non-linear debut, Memento, in 2001. His next film, Insomnia, was also a modest hit with a bigger budget, but it wasn’t until Batman Begins hit theaters in 2005 that Nolan became a box office force in his own right. The Prestige was Nolan’s last movie to gross under $200 million worldwide, and that was 13 years ago. In addition to directing, Nolan will also produce his next feature along with his partner Emma Thomas will production scheduled to start later this year. The movie is set to hit theaters on July 17, 2020.